If you are new to the motability scheme, whether you have just been awarded or whether you've recently decided to use your payment to enter the scheme, we're sure you have lots of questions. 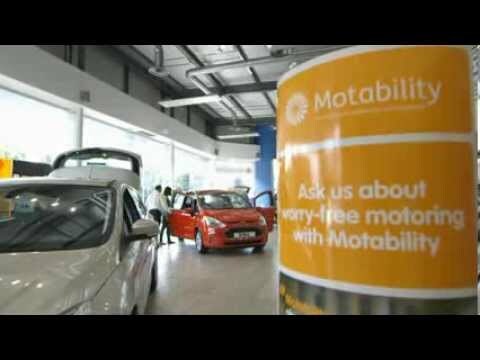 We've included some videos from the official Motability YouTube account below that should help you answer any questions. You can also use the buttons above to help you navigate to other pages on our website, with further information on the scheme. Finally we also have dedicated Motability specialists at each of our dealerships to help you with any queries, you can contact them on the numbers below, just ask to speak to a 'Ford Motability Specialist'.